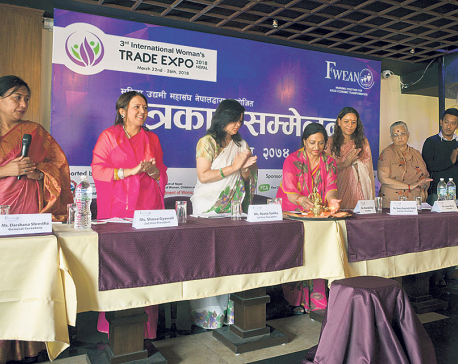 KATHMANDU, Feb 20: The 2nd International Women's Trade Expo concluded in Kathmandu on Saturday, recording over Rs 50 million worth of transactions. 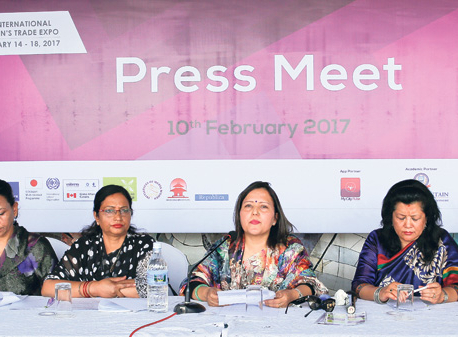 The five-day event was organized by Federation of Women's Entrepreneurs of Nepal (FWEAN) with an aim to encourage women entrepreneurship and promote their products in domestic as well as international market. The expo saw participation of women entrepreneurs from different parts of the country. The event had more than 100 stalls showcasing products from Nepal as well as countries like Bangladesh, Afghanistan, India, the Philippines and South Korea, among others. Handicraft items, organic agro products, electronic products, food items, ornaments, decorative items, ICT products, among others, were showcased in the expo, according to the organizers. 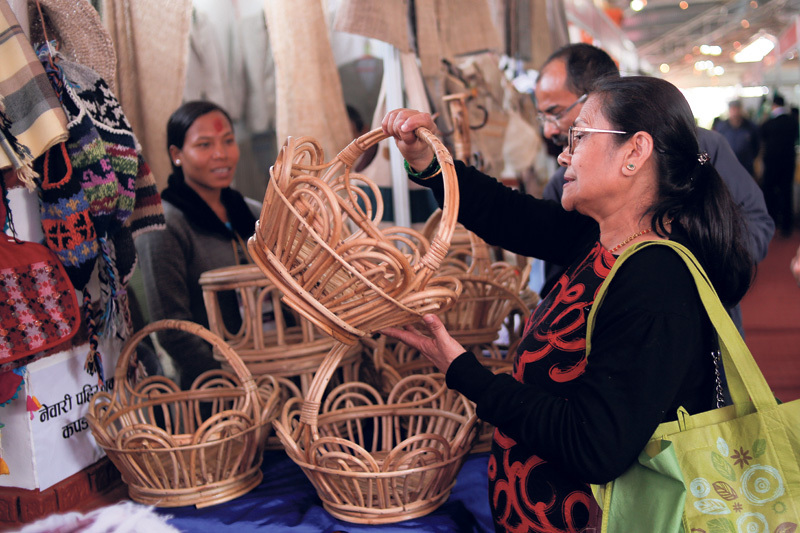 The expo helped women entrepreneurs to promote their products in Kathmandu, the organizers added. Talking to Republica, Bhawani Rana, president of FWEAN, said the federation was encouraged with the participation of women entrepreneurs from different parts of the country as well as India, China, Pakistan, Afghanistan, Bhutan and the Philippines. “The second edition of the expo was more successful than the previous one. The expo has been a great platform for women entrepreneurs for network building which will be beneficial for them to expand their businesses further,” she said, adding that the third edition of the expo will focus on helping women entrepreneurs of rural areas. Buddha Maya Magar, who participated in the expo, said that the expo gave her a much needed exposure which will help her in promotion of her business. “Access to market is a big problem for entrepreneurs like me. I hope that the government will secure market access for us,” she added. 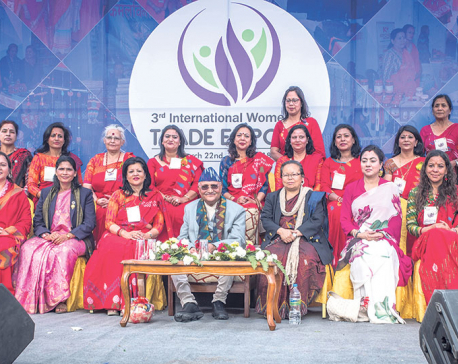 Likewise, Saubhagya Thapa Pun, who is involved in production of Dhaka clothes, said that the government should provide grants and incentives for women entrepreneurs to encourage them. The expo was organized by FWEAN in partnership with Trade and Export Promotion Center (TEPC), International Labor Organization (ILO) and CECI Uniteria. The expo attracted around 40,000 visitors, according to the organizers.